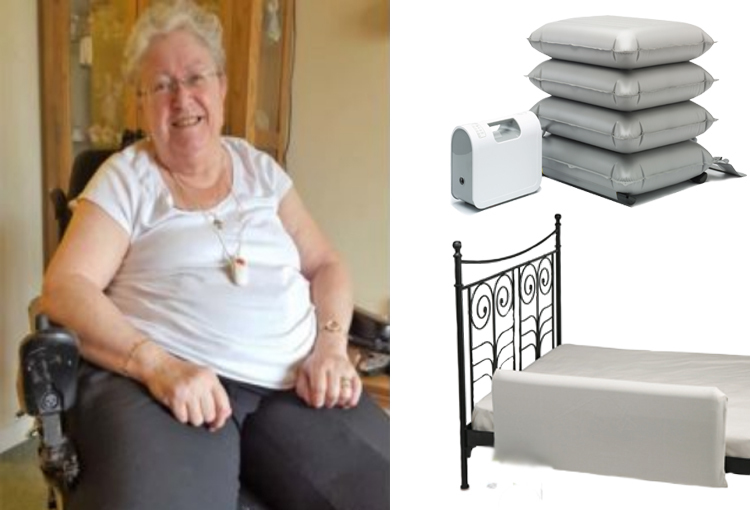 The inflatable Leglifter is a bedroom aid designed to assist people who experience difficulty when raising, lifting and transferring their legs into bed. 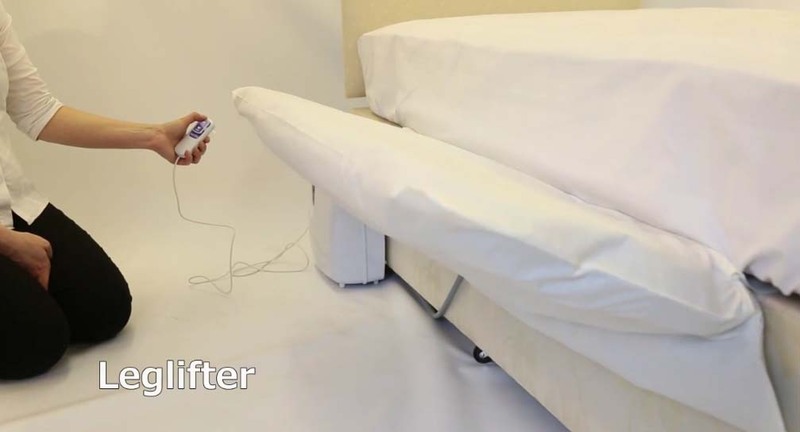 The inflatable Leglifter is attached to a patient's bed underneath the mattress using straps and is incredibly straightforward to fit or remove. 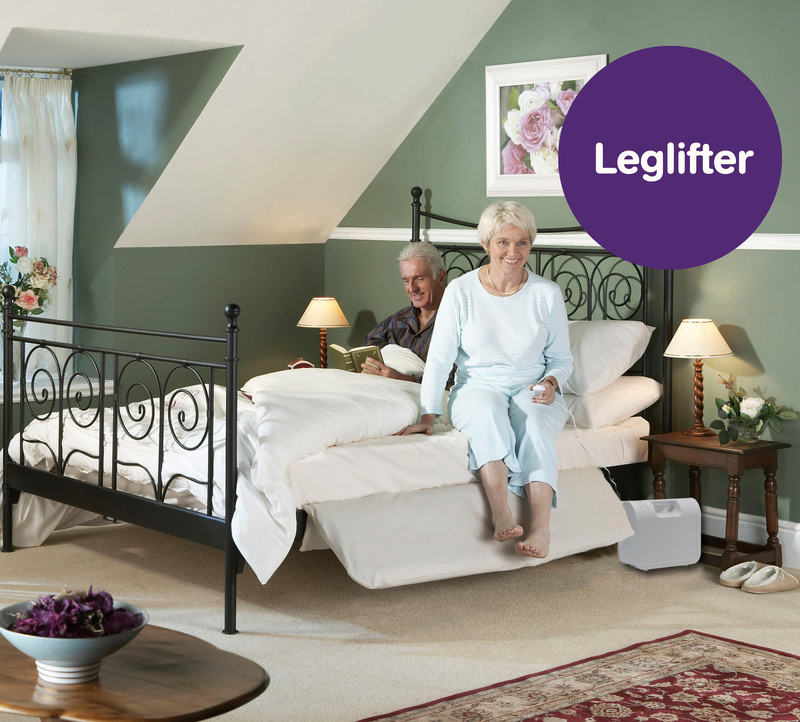 The Leglifter fits discreetly against the side of the bed when it is not in use and requires no permanent installation. 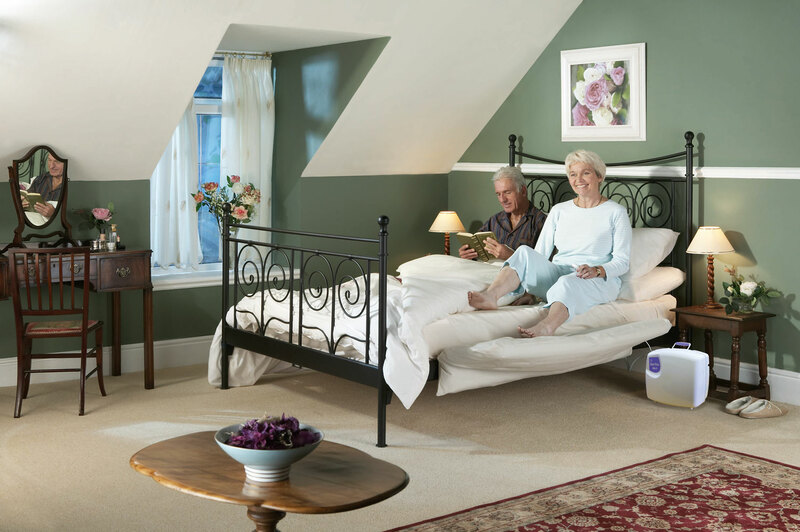 The Leg Lifter is ideal for anyone who requires assistance when transferring or lifting their legs into bed. 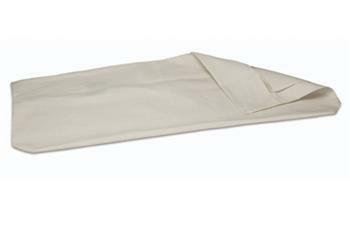 It’s a great aid for those helping an individual during their bedtime routine as it helps to minimise the need for moving and handling, and in turn, reduces the risk of back injury to the carer. Lifting legs into bed can often prove difficult. 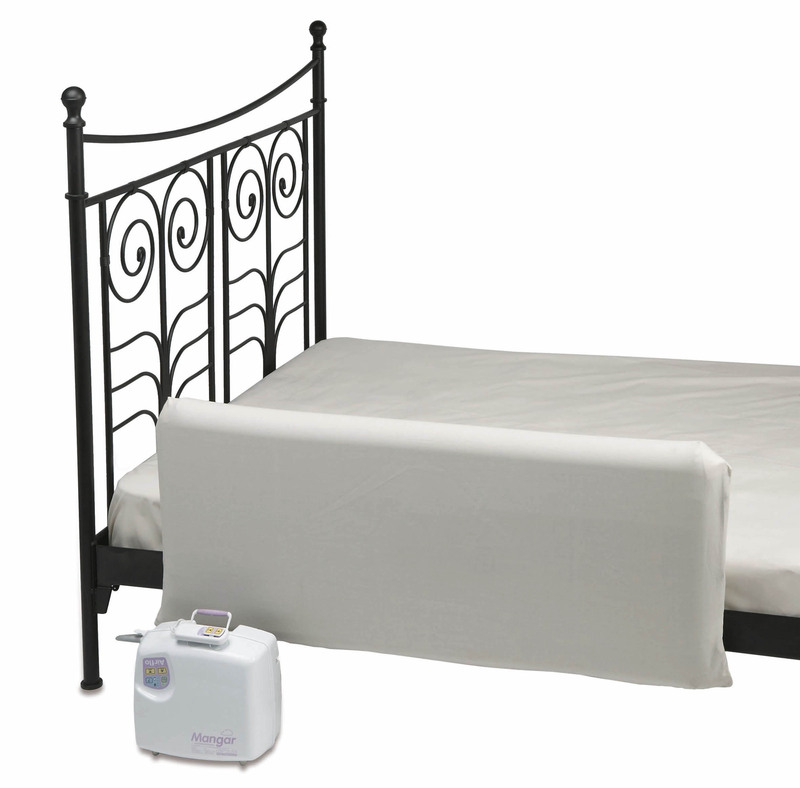 Our inflatable Leglifter provides valuable assistance with lifting legs into bed. The Leglifter is attached to the bed underneath the mattress. 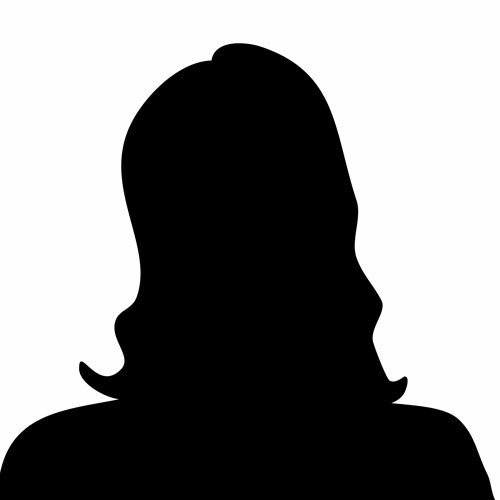 It is straightforward to fit or remove and requires no permanent installation. When not in use the Leglifter sits discreetly against the side of the bed.